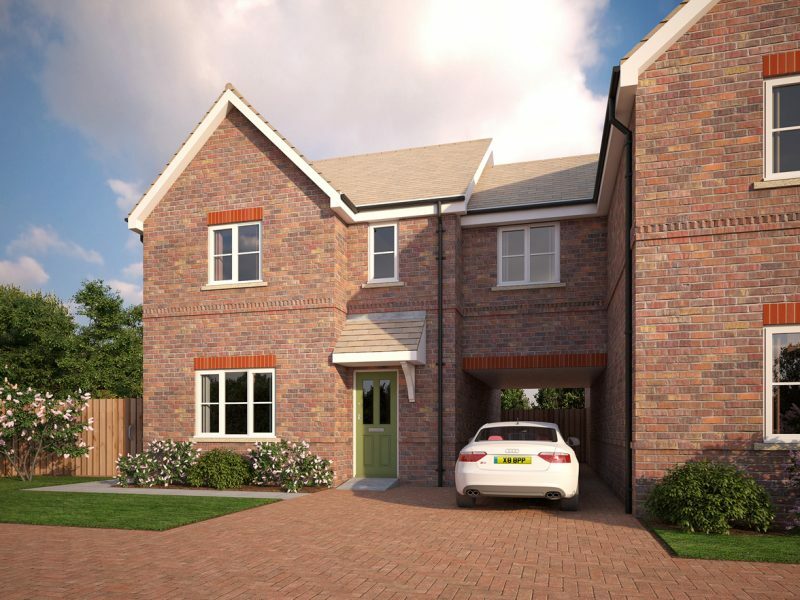 Stunning Property CGI from £250. 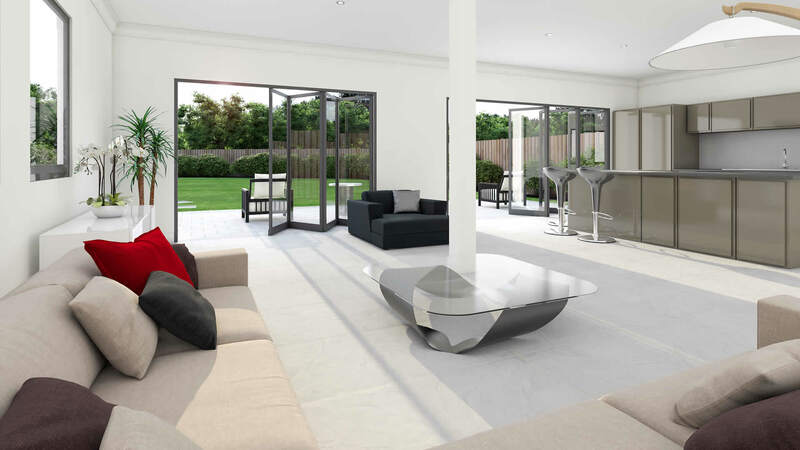 Stunning 3D Visualisation from £250. Stunning 3D Visuals from £350. 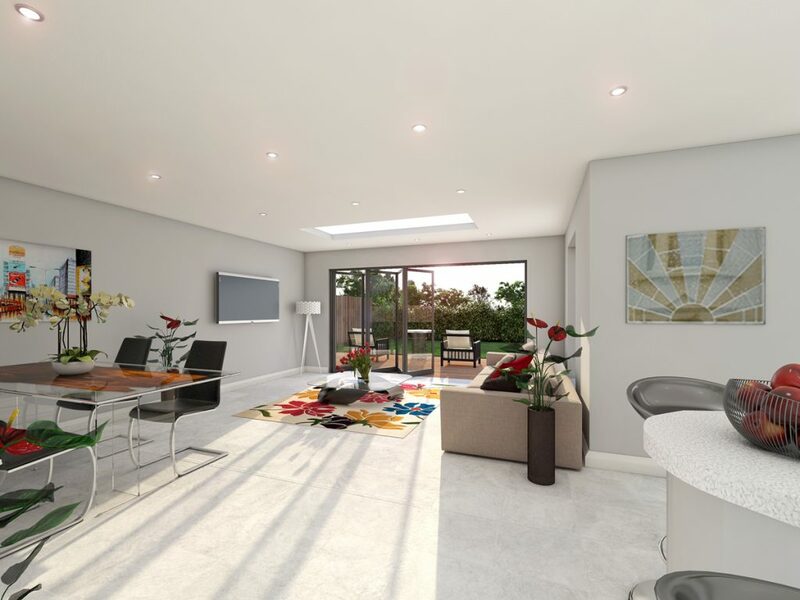 Stunning 3D Rendering from £45. 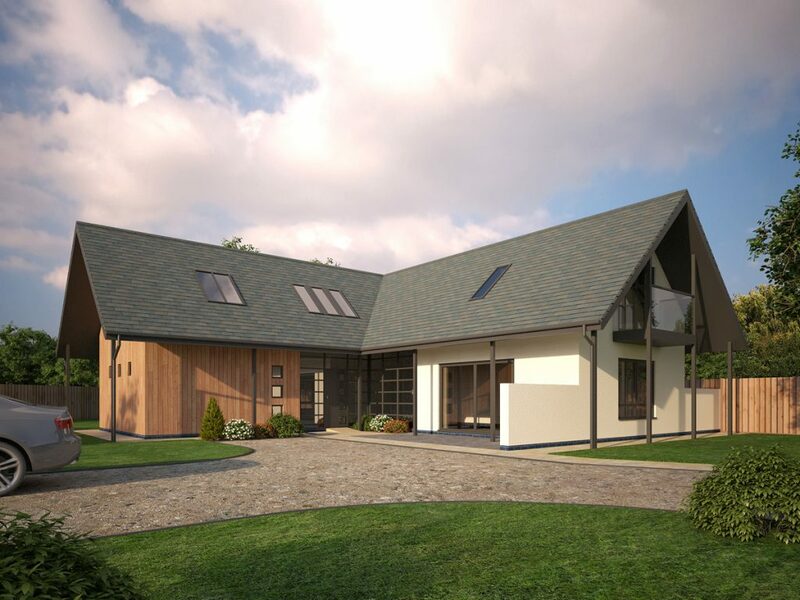 At Architech Cad we provide cost effective, high quality property CGI for property developers, estate agents and architects across the UK and beyond. 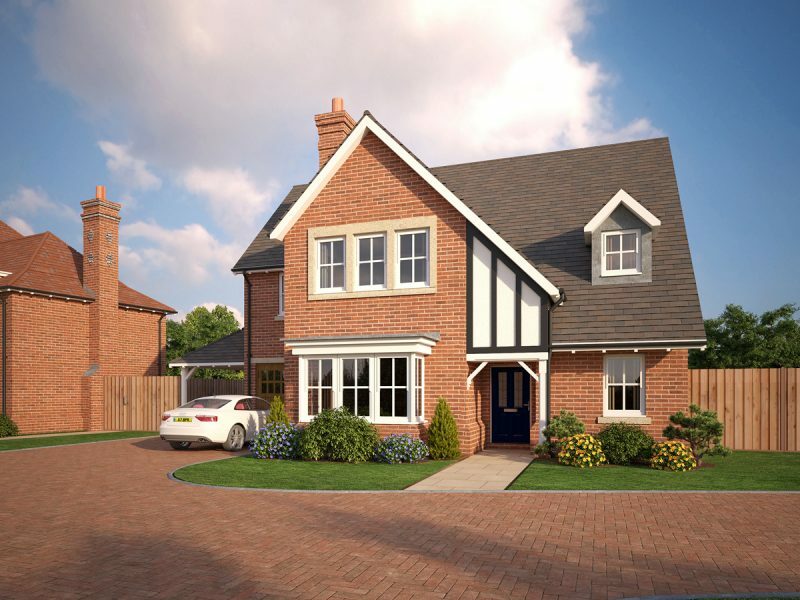 The company was established in 2002 to develop a wide range of cost effective, high quality 3D visualisation and property marketing visuals. 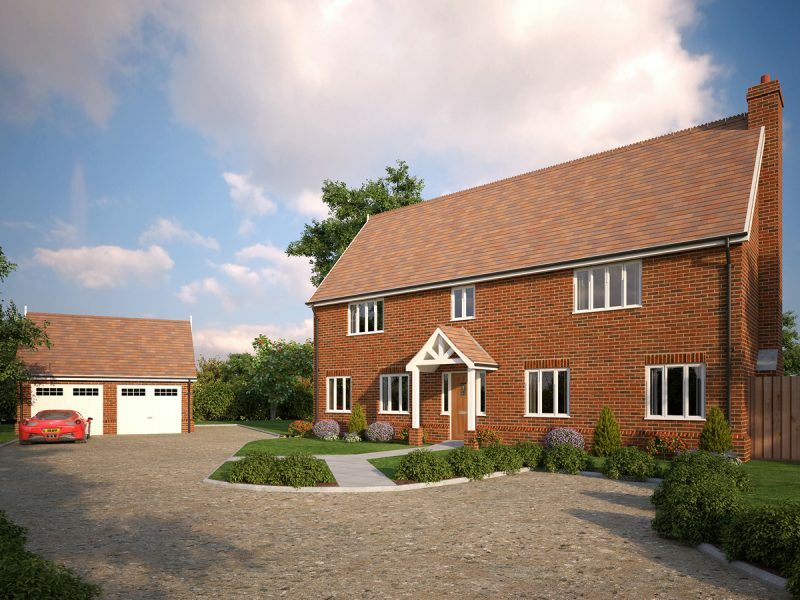 Since then our 3D rendering services have assisted in the sale of many hundreds of properties throughout the UK. 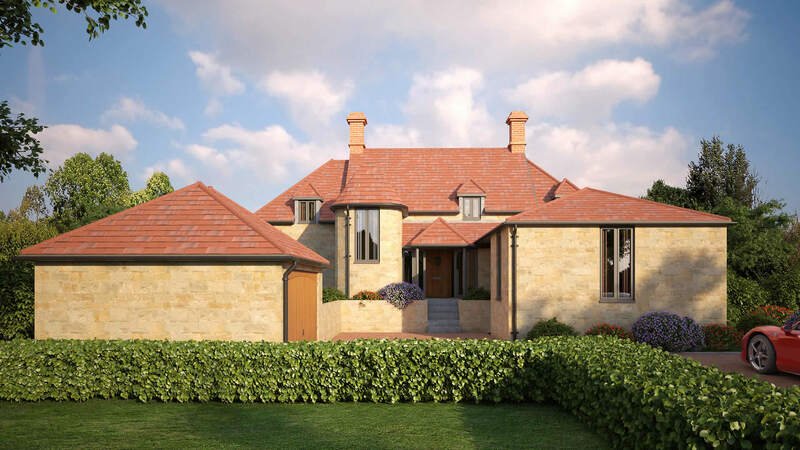 Our clients have been very satisfied with the sales results obtained using Architech Cad and often refer us to their associates. 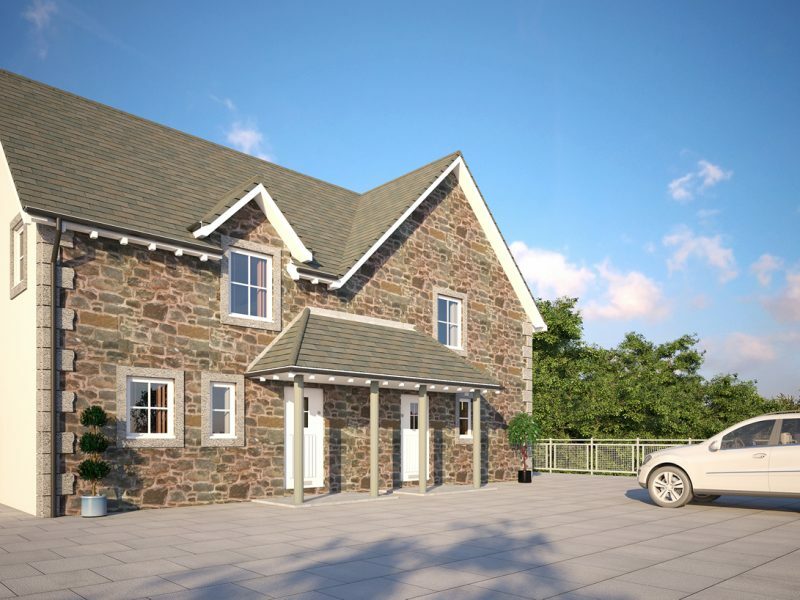 All of our 3D visualisation solutions can be created from building drawings. 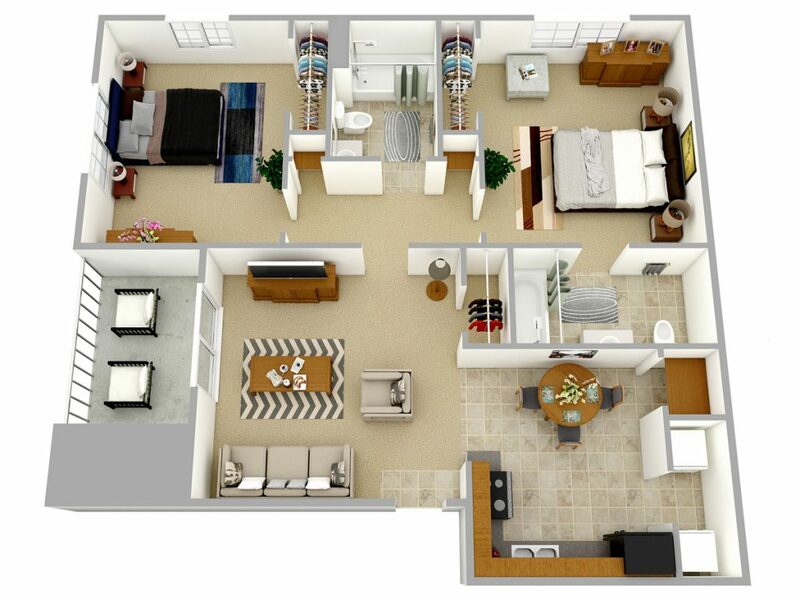 Our 3D floor plans and 2D floor plans can also be created from simple sketches. 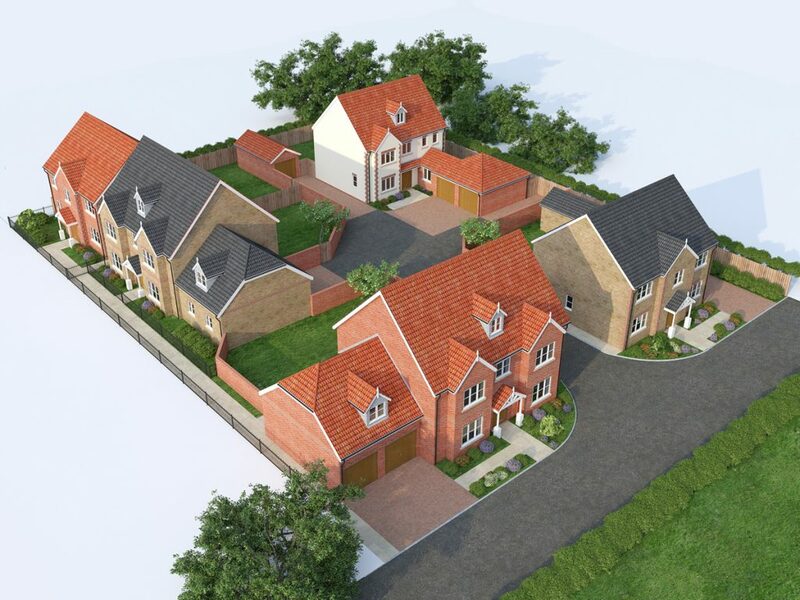 Having a CGI site plan (also known as a 3D site plan) can be a real asset in your property marketing. 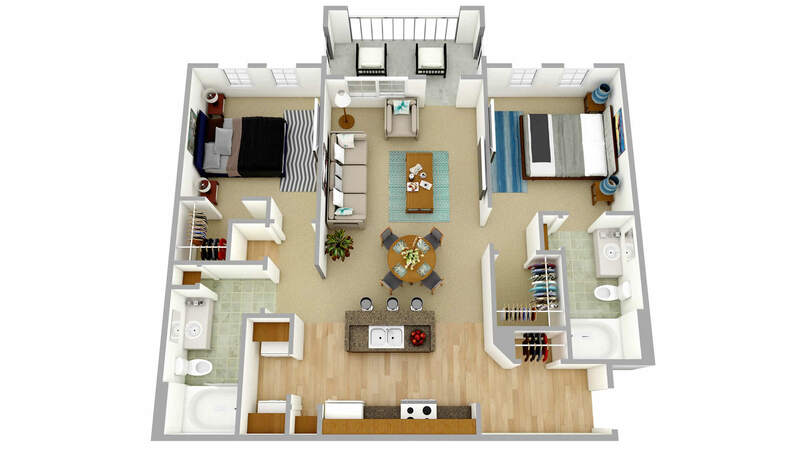 Many buyers are not used to looking at, and fully understanding, a site plan. 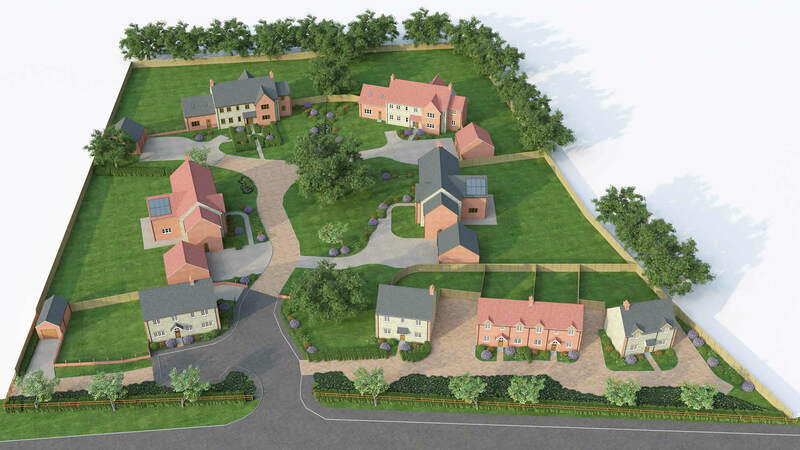 Looking at a 3D site plan can really help them to understand the property they are interested in buying.